Nick is an Associate Consultant at UPD Consulting, working on both the DC Public Schools Data Diagnostic and Associate Black Charities projects. 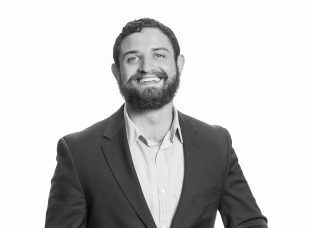 Most recently, Nick worked for Turnaround For Children, where he was a Data Analyst, leading data strategy, facilitation, collection and reporting for Turnaround’s DC partnerships and involvement in the Building Equitable Learning Environments (BELE) Network. Additionally, he was a Post-Baccalaureate Research Fellow at the Carnegie Foundation working in the Student Agency Improvement Community (SAIC). Nick has a Bachelor of Science in Psychology, with a minor in Statistics from James Madison University.